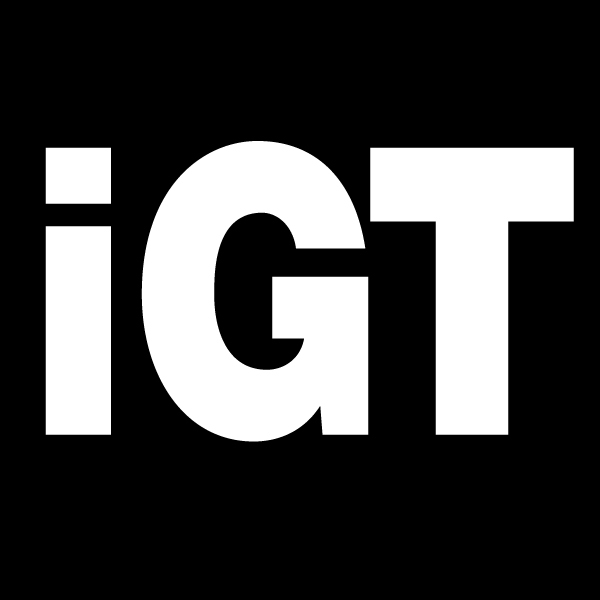 For the first time, the team from Merkur Gaming presented an in-house exhibition in Croatia. Numerous customers from Croatia, Serbia, Bosnia and Montenegro took advantage of 6 December to inform themselves about the latest product highlights from the company and four other exhibiting companies at Zagreb’s Hotel International. 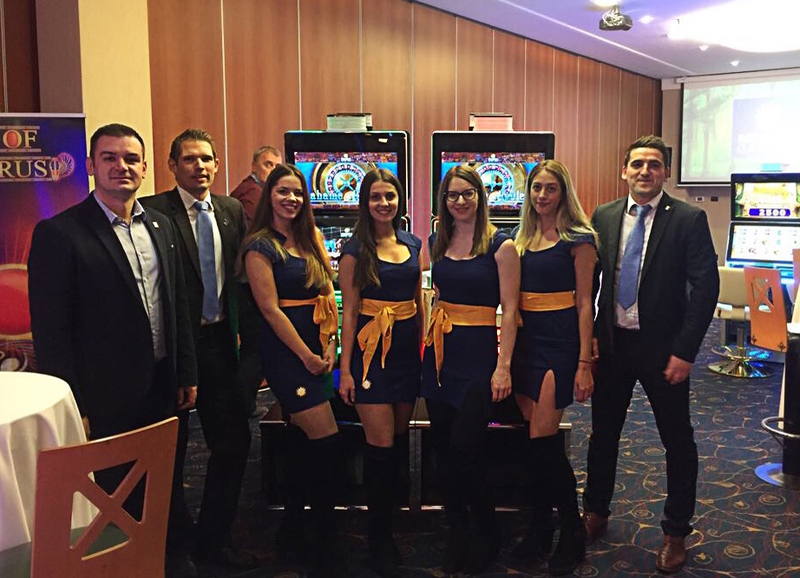 At the same time, the Hotel International hosted a meeting of HUPIS (Hrvatska udruga priredivada igara na srecu), the Croatian vending machine association, which was sponsored by Merkur Gaming. 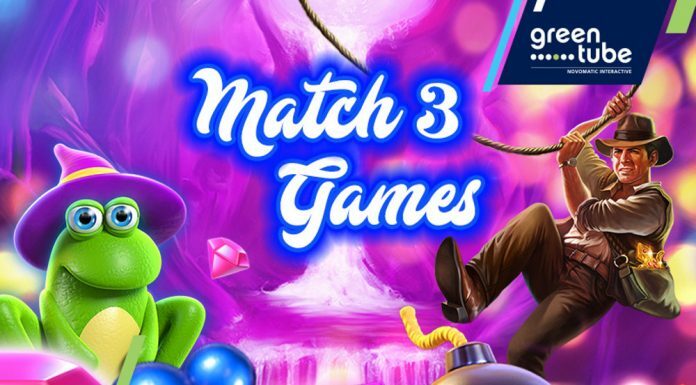 Many association members took advantage of the opportunity to also pay a visit to Merkur Gaming’s in-house exhibition. 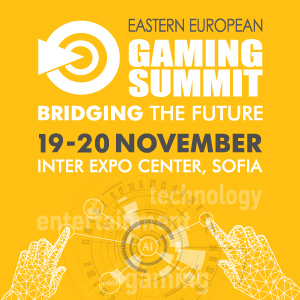 Highlights at Merkur Gaming’s in-house exhibition included the Avantgarde Trio, the Evostar – presented for the first time in the Balkan region – as well as the Avantgarde Trio in the Black Series. Also on display to the approximately 60 visitors were the Avantgarde and Merkurstar cabinet models. 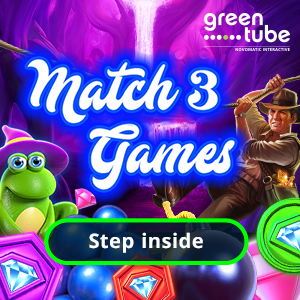 A further focus was the company’s broad range of games with over 100 to choose from. Particularly popular on the Croatian market was Zentaurus, which is based on Greek mythology, fruity-fresh Multi Wild and Eye of Horus, which with its Egyptian hero counts among Merkur Gaming’s top games. 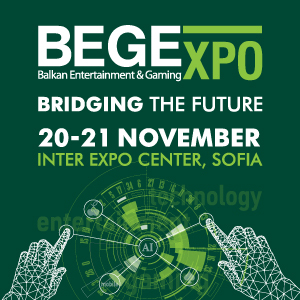 In addition to Merkur Gaming, the other exhibiting companies at the in-house exhibition in Croatia were Agt Plus with its casino management system with jackpot system and an electric roulette, EEP Casino with the Xlivebet Terminal, Ensico also with a casino management system and MGR with high-quality casino chairs.